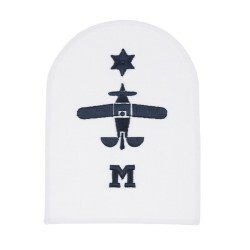 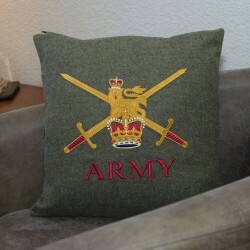 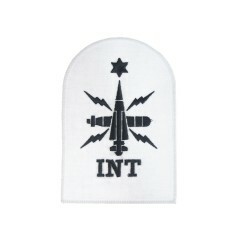 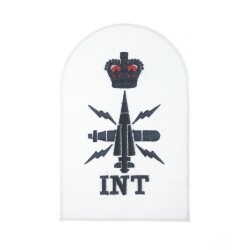 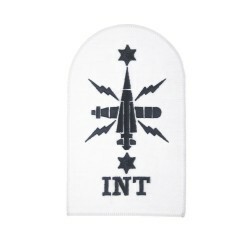 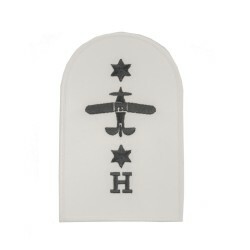 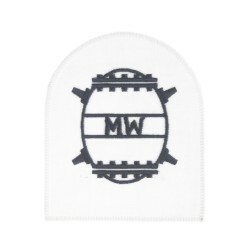 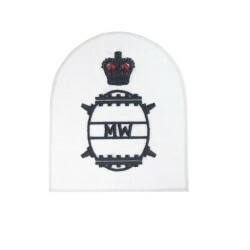 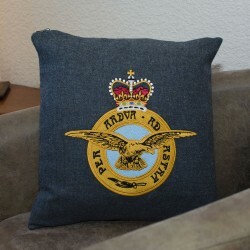 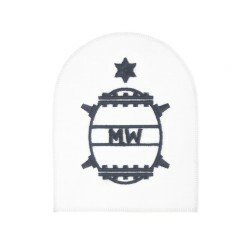 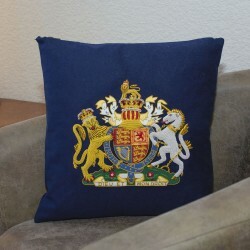 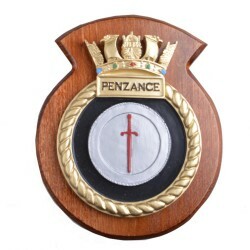 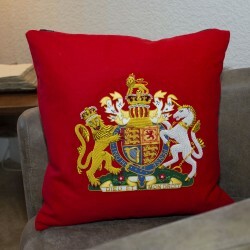 HMS Penzance ship badge, also known as a ship's plaque or a ship's crest.The HMS Penzance ship's ba.. 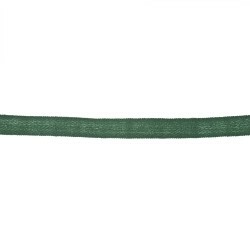 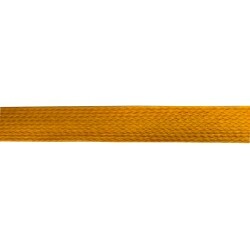 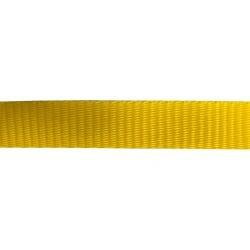 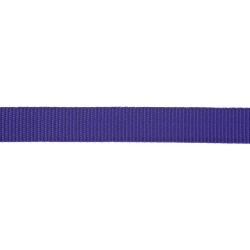 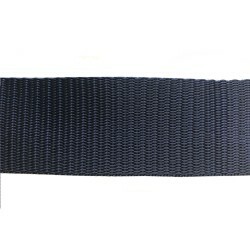 This polypropylene webbing has a width of 38mm and comes in Blue Navy in a triple V.Many of Wyedean'.. 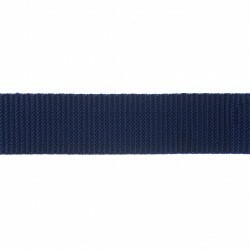 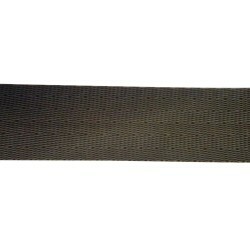 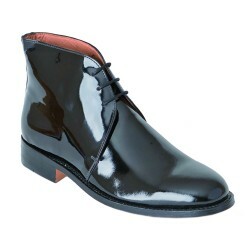 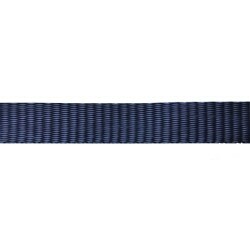 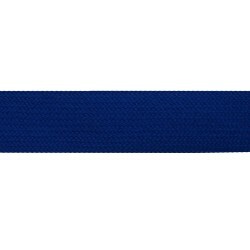 This polypropylene webbing has a width of 38mm and comes in Dark Blue Navy in a double plain weave.M.. 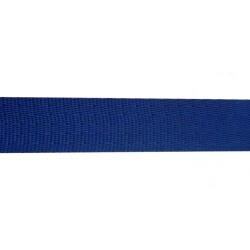 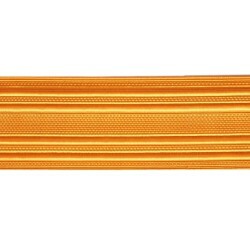 This polypropylene webbing has a width of 50mm and comes in Blue Navy in a double plain weave.Many o.. 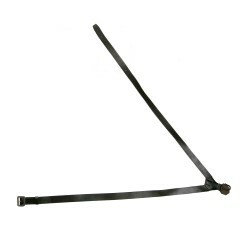 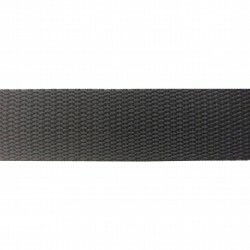 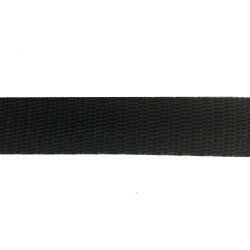 This black snare drum sling is worn by members of British Army Bands.Size: 107 - 140 cm / 42"-55"&nb.. 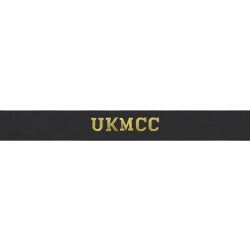 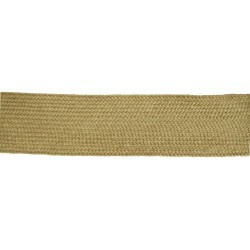 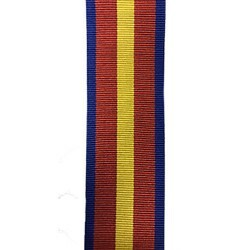 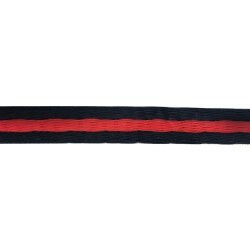 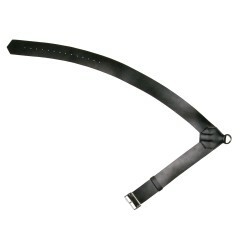 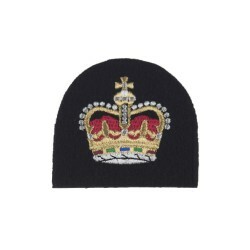 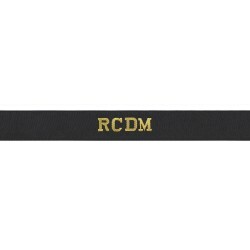 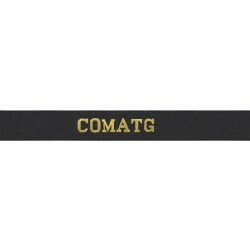 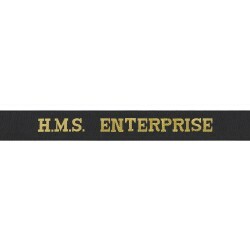 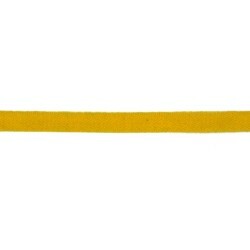 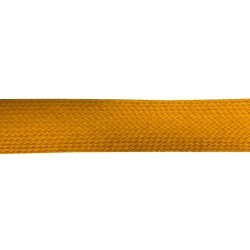 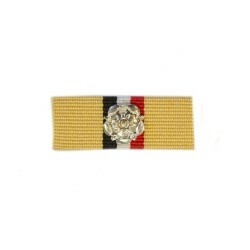 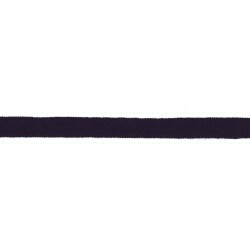 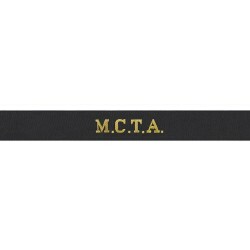 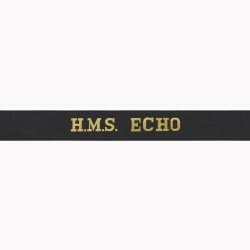 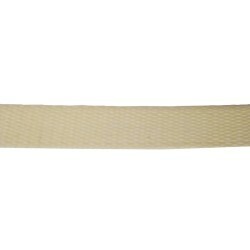 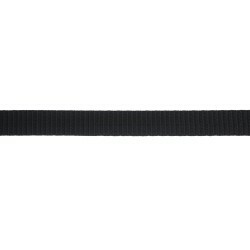 This black bass drum sling is worn by members of the Army Bands in the Armed Forces.Size: 178 cm - 2..
Board type aiguillette, gold with navy fleck for the Royal Navy. 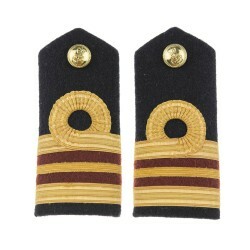 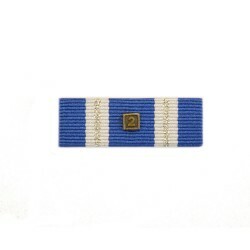 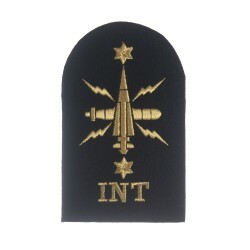 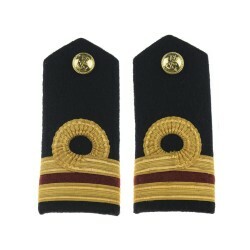 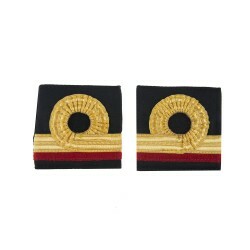 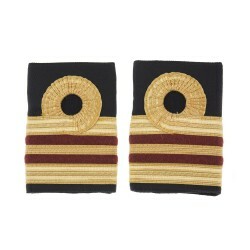 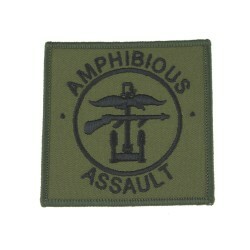 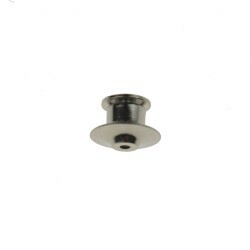 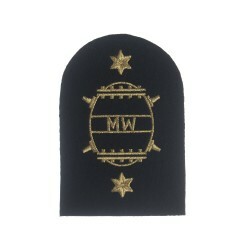 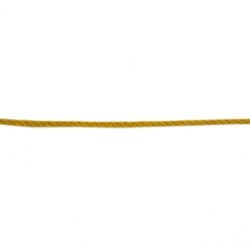 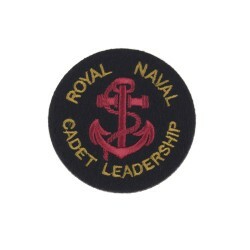 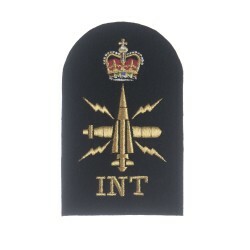 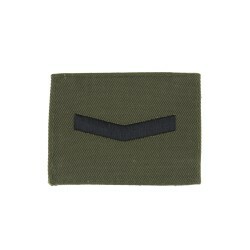 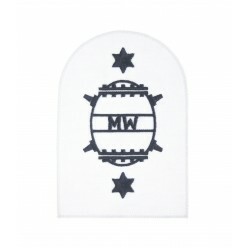 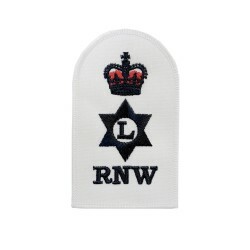 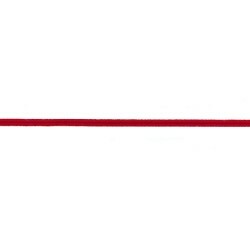 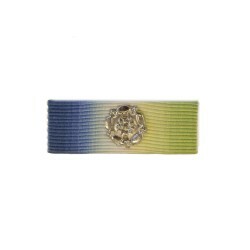 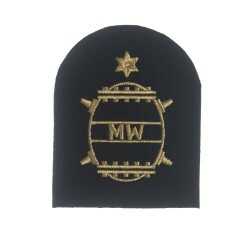 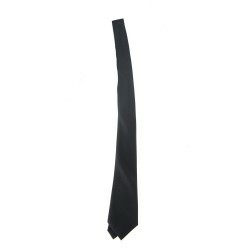 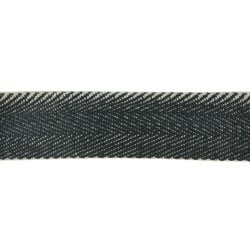 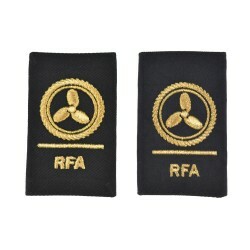 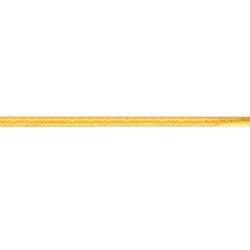 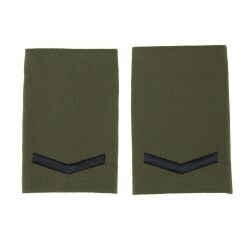 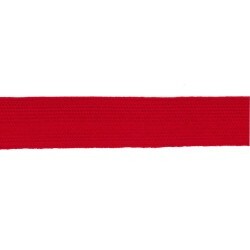 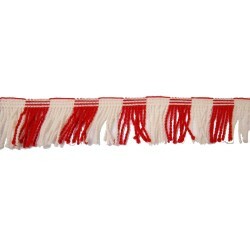 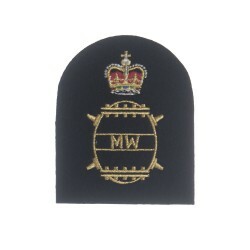 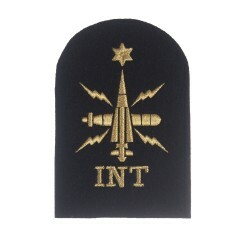 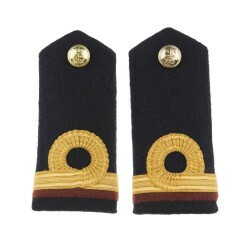 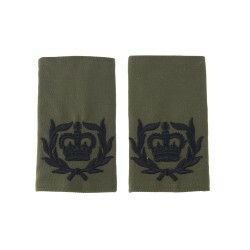 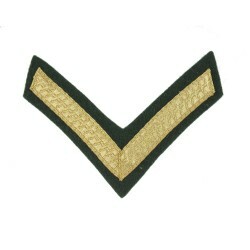 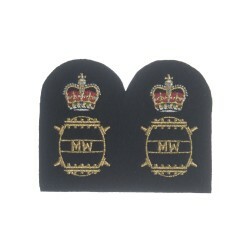 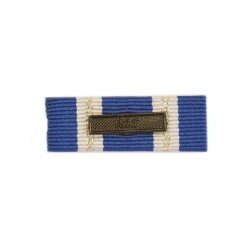 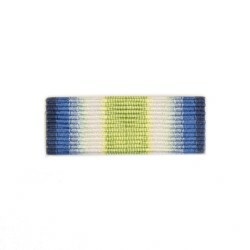 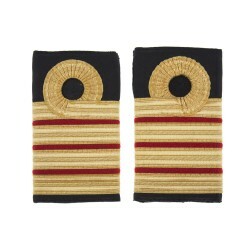 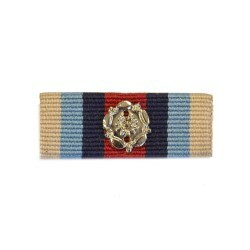 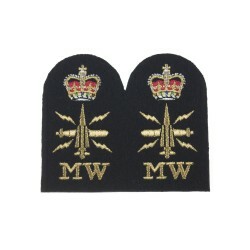 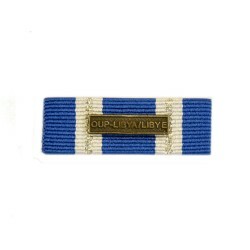 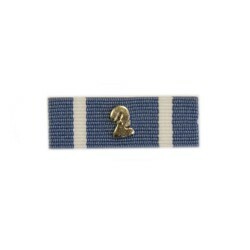 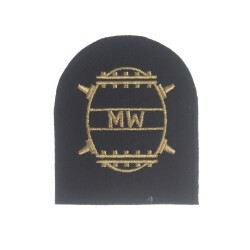 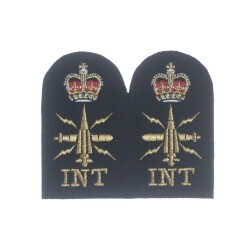 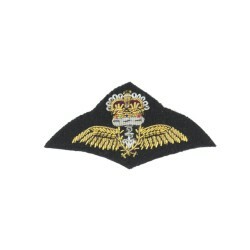 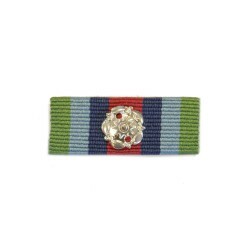 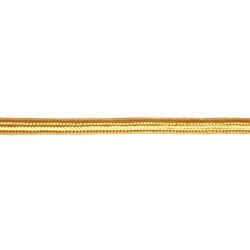 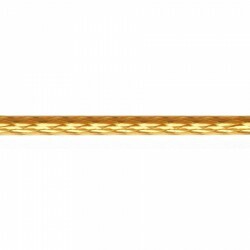 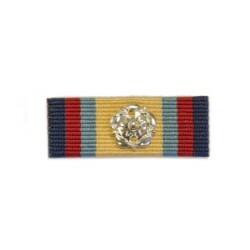 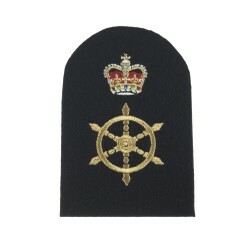 This aiguillette is worn by Naval m..